[OPEN] Lucky Forum Game #56 - 1350 BEAN + Sponsored Fund. 🏆. 2) A future game bot timing will be used. Entries will be closed before that game bot game ends. Winner(s) Split 1200 BEAN + 30 SC + 100 BEAN + 20 BCN + 10 BURST ( Special Thanks to @JamesD28, @hashrawkz , @sam4141 & @ShobhRAJ for Sponsoring ). [OPEN] Predict to Win - Lucky Forum Game #57. Winner(s) Split 1400 BEAN + 30 SC + 20 BCN + 10 BURST ( Special Thanks to @JamesD28, @hashrawkz , @sam4141 & @ShobhRAJ for Sponsoring ). [OPEN] Predict to Win - Lucky Forum Game #58. Winner(s) Split 1400 BEAN + 30 SC + 120 BCN + 10 BURST ( Special Thanks to @JamesD28, @hashrawkz , @sam4141 & @ShobhRAJ for Sponsoring ). 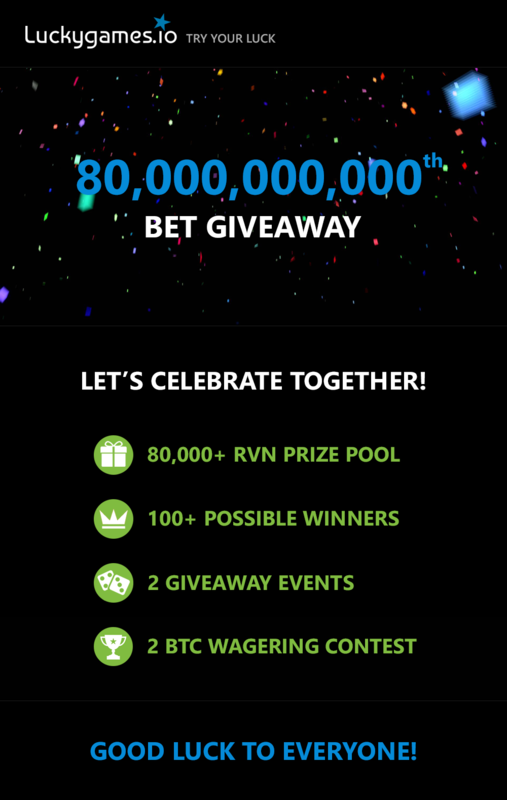 80,000,000,000th Bet Giveaway! 80,000+ RVN Prize Pool! You need to hit the bet ids given below. Each winner takes 800 RVN and 8 Days LEGEND (Total 100 Winners). Ravencoin (RVN) can be used only to place bets. Minimum bet amount - 0.01 RVN. 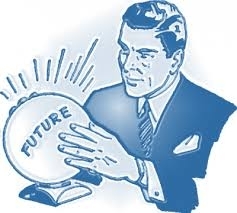 Post your prediction number in the comments bellow using this format.